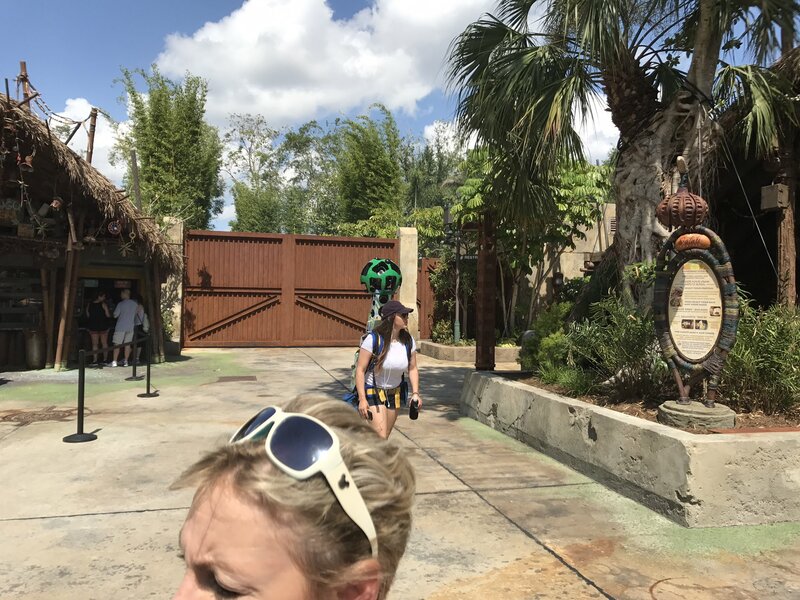 Pandora – The World of Avatar opens in 10 days and it looks like Google and Disney are taking advantage of the low preview crowd levels to map the new land. 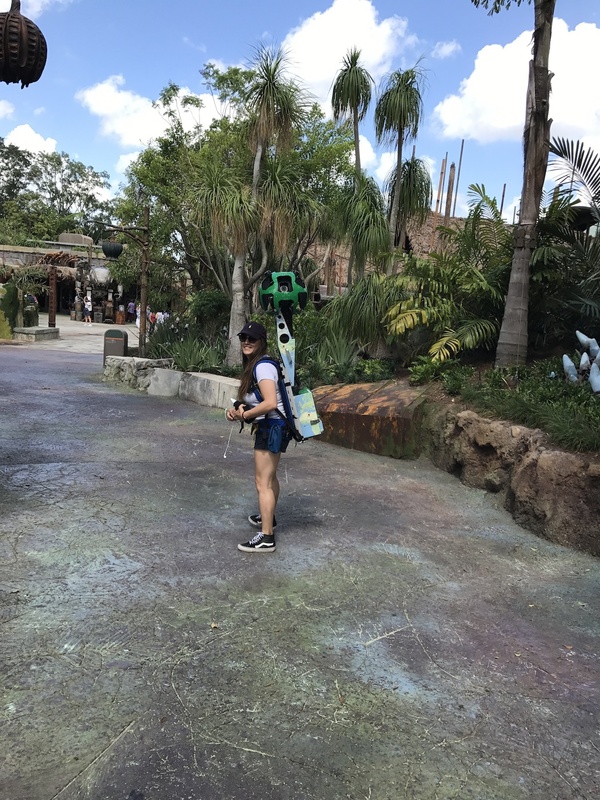 Google Trekkers were also spotted at Magic Kingdom over a year ago. The maps have yet to be available online, but the images have been captured. If you’d like a walking tour of Pandora, we have a full walk-through video available for your viewing pleasure. No word on when Google Maps will be updated. Ha! We must have been in the parks the same day as you were (unless someone else provided that photo).